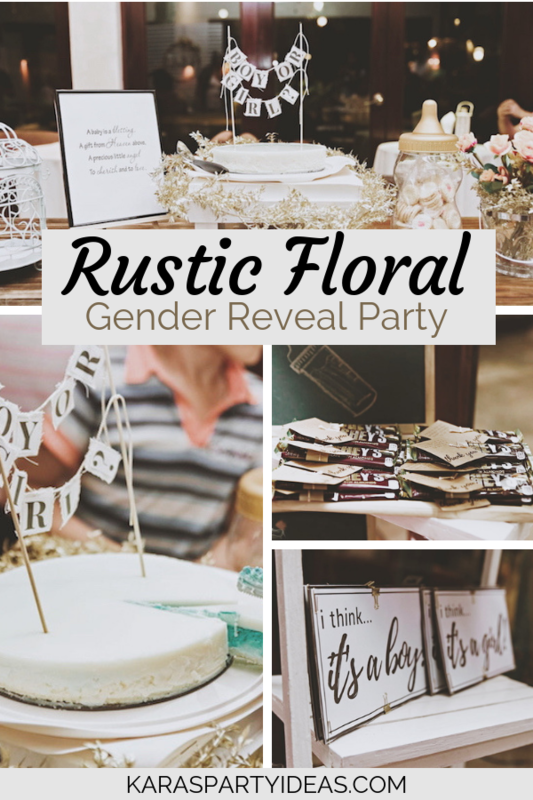 I’m cooing over this Rustic Floral Gender Reveal Party by Sofia Ulloa out of Iloilo City! 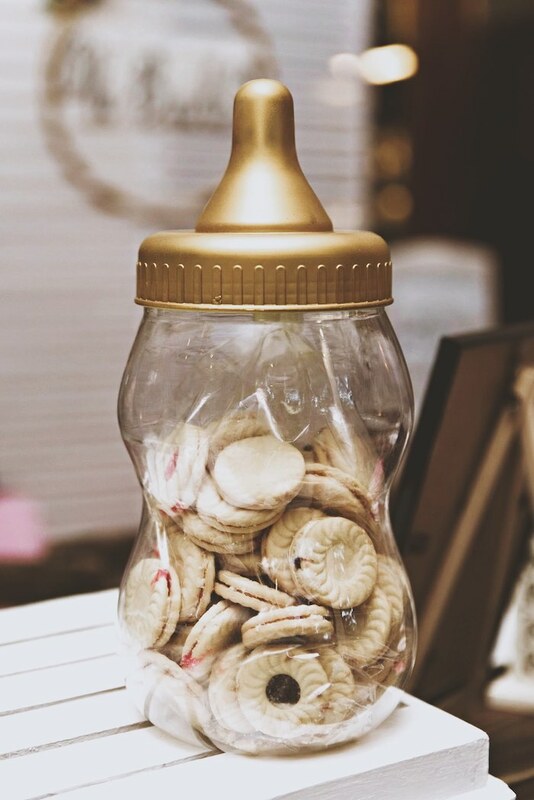 With touches of gold and beautiful white hues, this event is top-notch with ideas to use! 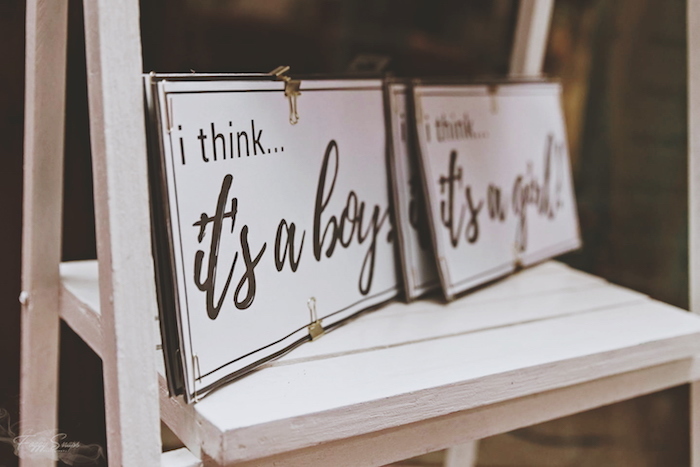 “We wanted a gender neutral color palette because as it was gender reveal, we didn’t want to give anything away! We figured that white and gold was the best way to go. 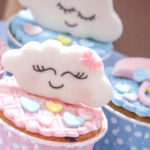 We had the guests wear pink if their guess was that the baby is a girl and blue if it was a boy. The pinks and blue we believed would go perfectly with the neutral decor colour palette. 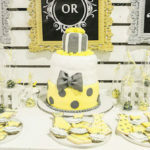 What’s amazing here is that since almost everything was DIY except for the rented props (even the cake was homemade), we spent so little on the decor so we were able to splurge on the food and giveaways. 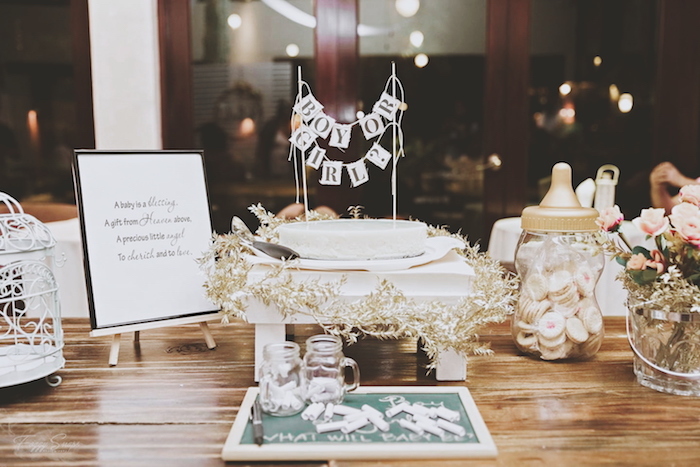 We decided to style a photo backdrop and a simple tablescape/dessert table with the cake as the focal point. 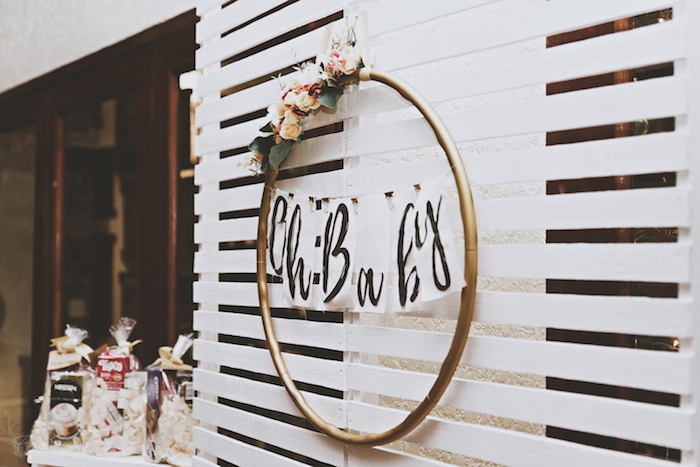 Everything was set up in less than 30 minutes and it turned out better than we imagined. 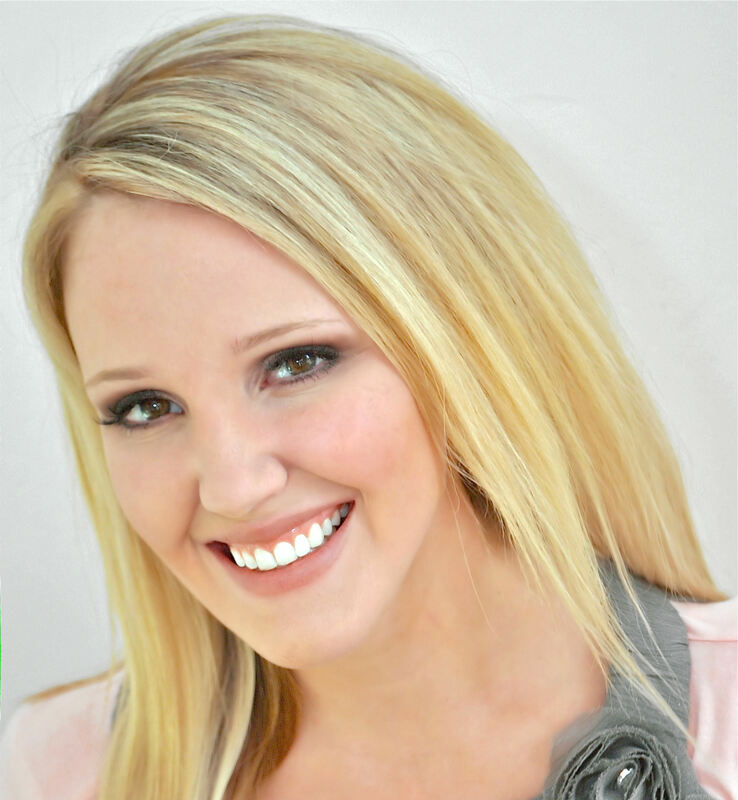 This is something people have been doing for so long but a diaper raffle is really an awesome idea. 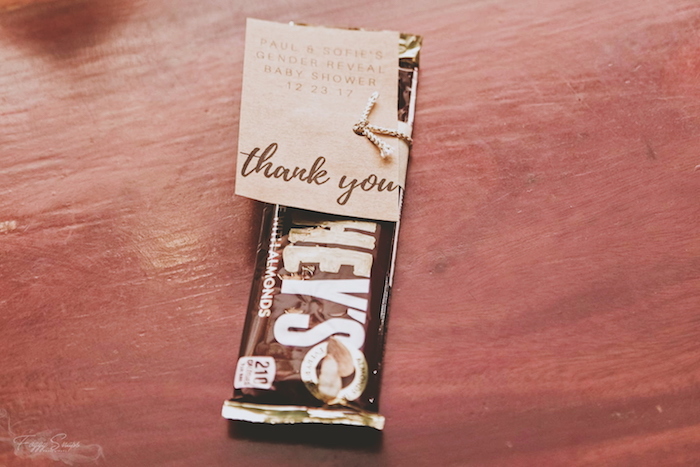 Not only do the guests have something to look forward to (other than the baby’s gender) but you get to stock up on diapers as early as possible. Our version of the diaper raffle was that if the guest brings a pack of diapers, they get a pink or blue raffle entry depending on their guess. If they think it’s a girl + they have a pack of diapers, they get to write their name on a pink slip of paper and vice versa. The star of the dinner party was a white piña colada cheesecake. 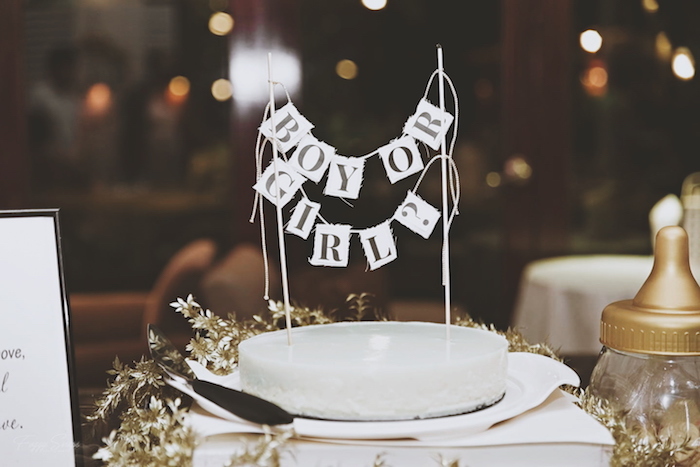 At the end of the dinner, we would slice the cake to find out the baby’s gender. 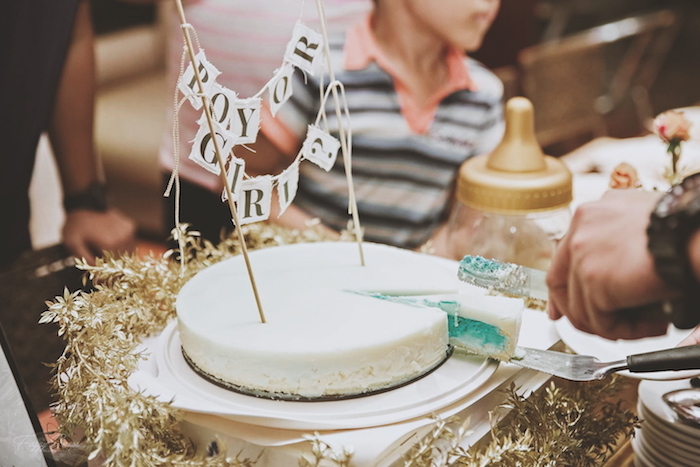 This ties together with the diaper raffle because if the cake turned out to be blue, then we will choose from the blue slips and the name we pick is the raffle winner. 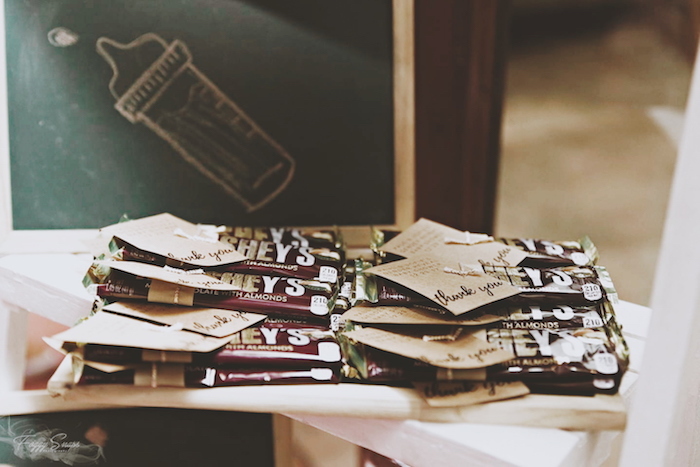 We thought of mixing together a bunch of the mama’s preggo cravings and giving those out as prizes.